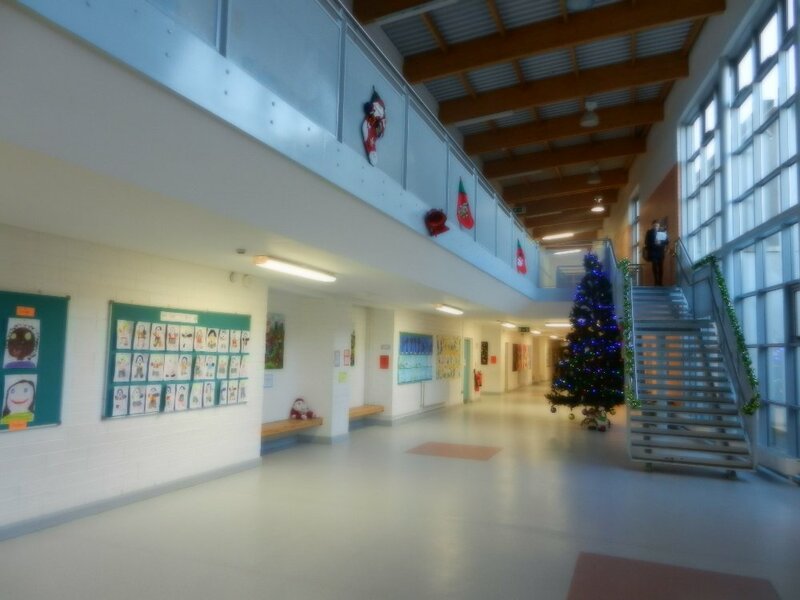 Scoil Bhríde is governed by a Board of Management. Boards of Management of Primary schools have a four yearly term. The school depends on the expertise of the members of the Board who work on a voluntary capacity to best govern our school. To date, the school has been very fortunate in having members of the Board of Management with financial, legal, educational, medical and business expertise.